Hi folks! My A to Z post for A is here. When he grabs you and look into your eyes, you will believe in him! Excited to share my first post for this challenge. My theme is Fact or Fiction? All those family stories passed down through the generations will be put to the test. Some remain a mystery while others reveal new information. Welcome to the Amazing Arablands! My posts will start tomorrow at The Articulate Image! Hi, please check, link's not working. 200-word stories about the imaginary coastal village of Amble Bay. Wow, there are some Extraordinary Women and Girls! Short fact, some poems, about extraordinary women through history, and now. Posting my first post. My these is breakthroughd we are on the cusp of discovering. My post is A is for Asteroid Mining. Click here for Chapter A of my A to Z Choose Your Own Adventure (AC)! Comment to vote for the next choice and come back tomorrow for the reveal of the next installment in the novel: Runaway! Theme is 'Awakening of Self' and it is a collection of character traits geared towards Meaningful Living. Theme is 'Awakening of Self'.Acceptance collection of character traits geared towards Meaningful Living. Angus O'Grady is the patriarch of the family with the business in jeopardy when the Steel Horse Saviors arrive in Penley River. This gives Angus' brief backstory. A is for Adventure! The first episode of the light epic fantasy/adventure, Elliot's Adventures, A Live to Tell the Tales Story. Oh, yeah. Elliot's a snail. But there's no post today. A cartoon character will come out of your screen and drop an Acme anvil on you if you click my link. Not the first post of April! Noooo! I'll be talking about writing for my AtoZ theme this year! I hope to see you there. Hi everyone! I'm Heidi - new to the group - and I'll be blogging about POSITIVE PARENTING. Letter A: Aloha: "For the first time in weeks, I could no longer hold back my emotions. I fell to the ground crying hysterically…"
Hi all! My very first post on the very first A to Z that i am participating . I am taking up AtoZChallenge for the first time and my theme for this year is SANGUINE- JOURNEY TOWARDS BUILDING POSITIVE SELF. And the only better way to start it is by SELF-ACCEPTANCE. It' s the 1st of April and we've begun!! Hey there! 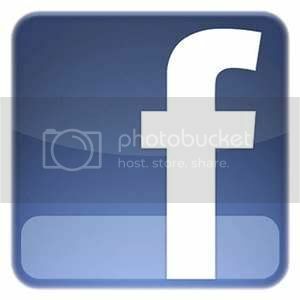 I'm Mithila @fabulus1710, and I blog at Broken Blue Bubbles. My theme is Blogging Lessons and Memories, and today's post is about the beginning and ending of a blogging journey! Yay!! Happy poetry month everyone!!! Here's mine for Day 1. Writing getting on your nerves? Making you pull your hair out? Plot holes sucking you down? Stop by for 26 Things To Hate About Writing and let off some steam! My theme is "WTF - Weird Things in Folktales." My Challenge begins with an African folktale about two incredibly adorable animals. Enjoy! Thanks to all the A2Z team for hosting the fun. 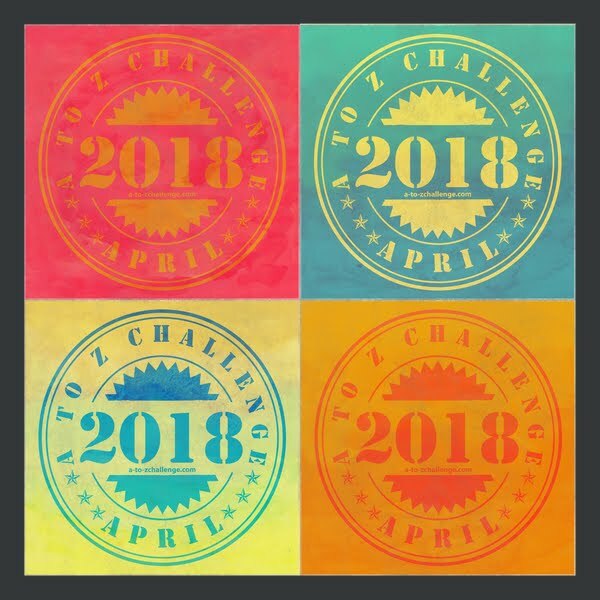 I'm Curious as a Cathy joining the April madness doing something a little more personal this 4th year of the #atozchallenge in which I rekindled a lost passion for doodling and share with you each day Art Sketching Through the Alphabet. Come by to check out today’s alpha-prompt! Sample of my upcoming book, using Astrology to map Fictional Personalities. My theme is adult coloring. My first blog entry is aptly named A for Adult Coloring. My blog has adult content (AC). Stacy from Stacy's Books. Today I compare the book and latest screen adaptation of Agatha Christie's And Then There Were None. 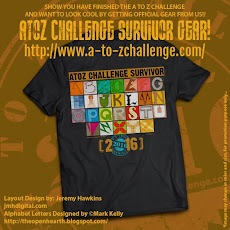 Throughout the AtoZchallenge I will be writing about the off the beaten track places we have visited. Today I have written a post about our visit to the Anne Frank house, my entry for A in #AtoZChallenge - http://b-young-forever.blogspot.in/2017/04/anne-frank-museum-amsterdam.html. 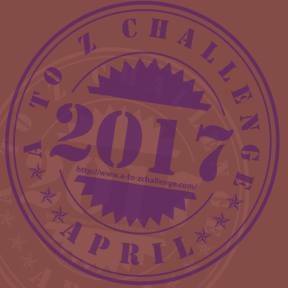 Happy AtoZChallenge to all the lovely participants. Sorry didn't come properly the first time. I am Geethica and blog at www.thoughtsbygeethica.com Get along with me on the motivational ride throughout this april. Blog: A is for "Art Therapy"
#beatthestress with some innovative yet simple #arttherapy. 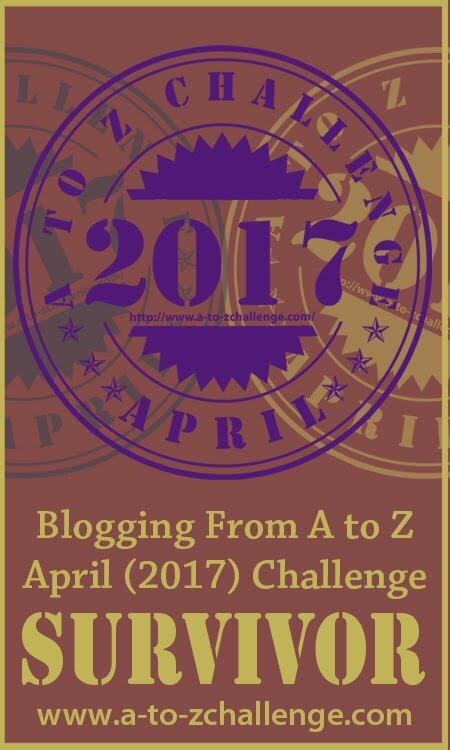 #AtoZChallenge Theme: Inspirational reading for Spiritual & Personal growth. Hi All... So excited. Here is my first one. 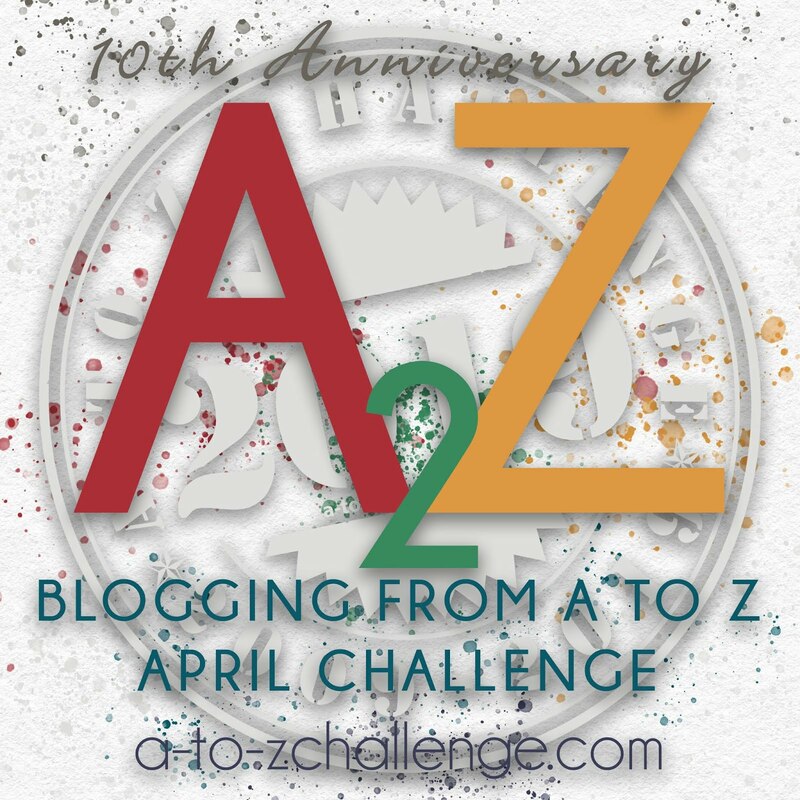 For the letter A, I am happy to share My Lifeblood Songs with The A-Z Challenge. Thanks! I'm Reema and I blog at The Write World. My theme for the challenge is Life and times of a twenty something. In which I wonder about awards. Today on Herding Cats & Burning Soup I'm talking ARCS. Books & Planning. My two favorite things. Just a little one for "A". My blog - BL0g@NaMi ! I am trying to pen down "Her Learnings" in poetic form. I'm doing a random theme again this year. You can find my "A" post here. "The written language is most important in writing." So it begins. Here is my piece for 'A', the start of the a crime thriller in 26 parts. Good luck everyone. My first self care post for the A to Z challenge is on Allowing. Have a great challenge everyone!! What was it like to be the first man? Happy first day of the A-Z! I'm Jodie from Believe In Fairy Stories and my theme this year is Folklore & Fairy Tales! - wizards, King Arthur, magic, and caves! Try again! That's what happens when you've got 10 mins to leave the holiday home, baby in your arms, and trying to post a link LOL! Hi from Texas! Happy A to Z for 2017! Cheers and have a great Saturday! As a homeschool mom, I have files of magazines clippings and photocopies for things I want to teach. Now that my daughters are in 8th and 10th grade, it's time to let go of resources they no longer will use. During April, I'll be going through each file - getting rid of things that we no longer need, doing the things that I forgot about, and planning the upcoming year. Each day of the A to Z challenge, I'll focus on one file. So, for A it is: Alphabets & Alphabet Coloring Books for Adults & Kids. DB McNicol, author & traveler Theme: Oh, the places we will go! My blog, and A-Z theme is mail art. Science Ladybug Have a great A to Z everyone. A is for Accepting my Writer's Identity Thanks for taking a read. Hi! My name's Elena, I blog over at ElenaSquareEyes and my theme is all of my favourite things. Hey there --- my blog, The Iron Pact, expands on the setting for the Swedish role playing game Symbaroum (translated into English in 2015/16). My challenge is to add yet more content to the game with new ideas, characters and adventures, kicking off with A is for Ambra Assailed. i'm thankful for things that start with A post. Anita, Your link did not work for me. I hope it is just me. I would like to visit your blog. Here is her direct url link - she put the atoz with it in error. Feels like opening day! Good luck, y'all. I wrote about device addiction ..
My Blog! Saturday, a book review: An Astronaut's View of Life on Earth. So exiting to begin on this journey! And We're Off. Looking forward to everyone's posts. Did I do that right, mummy? Because I am crazy,I am doing two blogs! First up is my needlework blog and I am discussing all my Mill Hill Bead Kits. My theme is: In Darkness Be Light! Hi! I'm Donna from Girl Who Reads. We focus on books, the reading experience, and writing. I hope you stop by. My post today is about Active Reading. Fabric, Paper & lots of artful things drive me. Letter A for Abstract. Here we go on a month long ride! Blogger gives a warning of Adult Content. Should it be marked AC? Or are my computer settings over-sensitive? Happy AtoZ-ing, folks! Let's go for a trip down memory lane with some hair band songs! Yes OK I am here for now Phew what can I say I can see this is going to be complicated working what I have looked at and what i have not. Right the LETTER A . . . 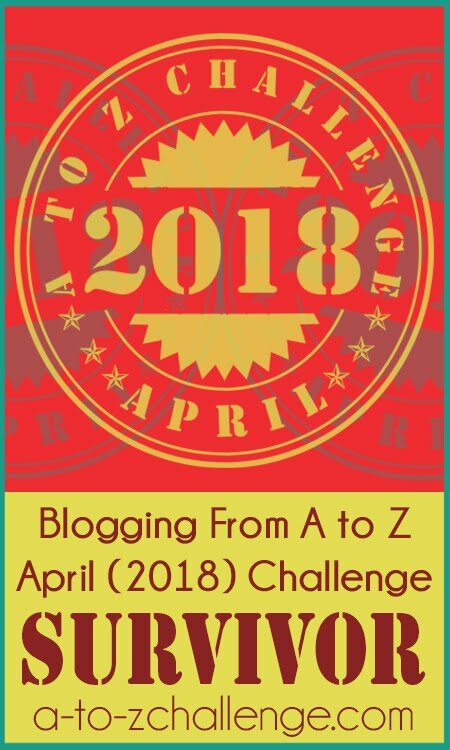 I dont have a theme this year I am cheating and doing a sort of best of thing using some of my previous A to Z's and even then I suspect I will not make it to the end. But it has been a while since I posted something on my blog so I am back all guns blazing and stuff like that. . . . Anyway I deny everything, hope you all have a good time . . . And good luck I think folk will need it.. . . . . .
Letter A - A is for Absquatulate. Coolrvers.blogspot.com is now live -- "A IS FOR APRIL". Now I need to update my publishing name! Adventure - My life is one! It just took me a while to realize it and apologize to my mom. Hi I'm Yvonne at NashvilleCats(2) poems by Yvonne.Good luck with the challenge, this is my eighth. Hi all, My name is Jane and I blog at The Witty Ways of a Wayward Woman (formerly Wayward Wife) This is my third year on the A to Z. My blog is mainly humorous but I throw all sorts of stuff in. Today's post is "Anno Domini"
Thanks a lot for sharing, Donna! We are official for Story Crossroads. See the "Ais for Apple" in the theme Symbols in Stories Around the World here: http://www.storycrossroads.com/blog.